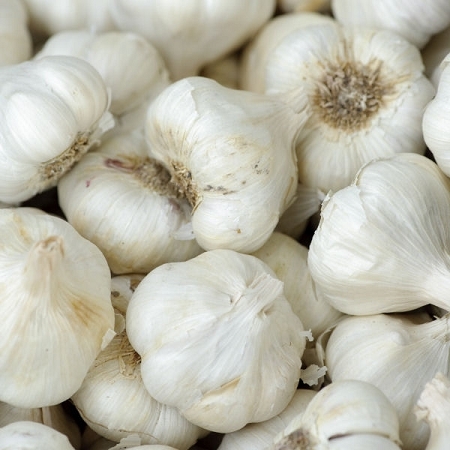 *Garlic is not in pristine condition due to this year’s crop. Only size available is Jumbo (slightly smaller than colossal). We deeply apologize for any inconvenience. **Note. Refund for garlic is only honored if product is returned in full. One very big bulb of garlic filled with huge delicious cloves. This is NOT elephant garlic, it is just a large “Colossal” bulb of Gilroy* garlic. Hand picked, hand sorted, and hand cleaned. Due to its perishable nature, we will only ship fresh garlic products on Mondays or Tuesdays to ensure that you receive your garlic in the best possible condition. 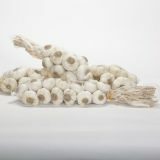 *Gilroy garlic used whenever possible depending on the harvest.